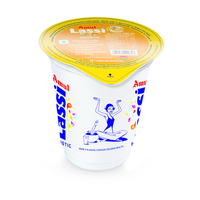 Amul Kool Lassi is refreshing milk based natural drink. 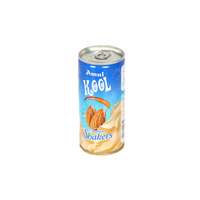 It is an easy to use delicious drink that refreshes you immediately with goodness of nature. Lassi is one of the most popular drinks in Punjabi households. 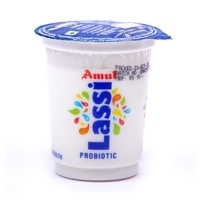 Amul lassi prepared with fresh yoghurt is not just tempting for your taste buds, but is highly beneficial for digestive system. 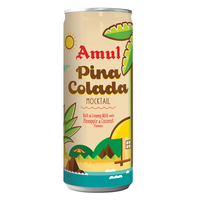 Especially during summers, this Amul Kool Lassi act as a coolant and refreshes you immediately with goodness of nature. 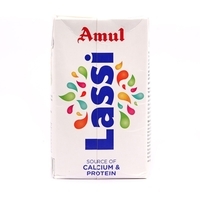 Lassi is one of the most popular drinks in Punjabi households. 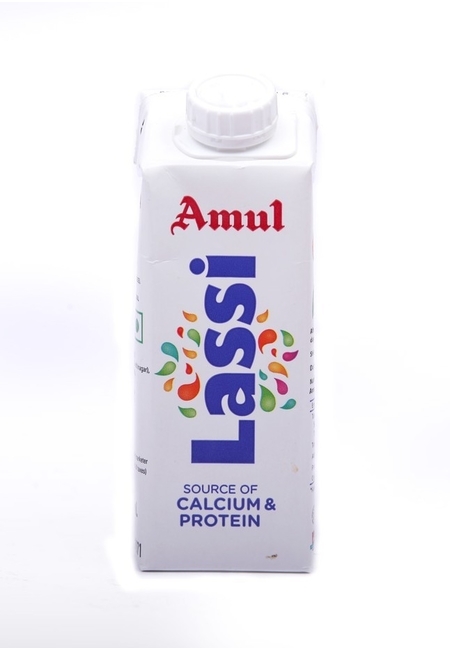 Amul lassi prepared with fresh yoghurt is not just tempting for your taste buds, but is highly beneficial for digestive system. 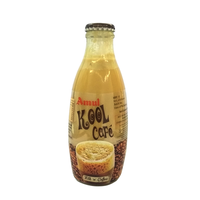 Especially during summers, this Amul Kool Lassi act as a coolant and refreshes you immediately with goodness of nature. Tastes best when chilled.